This is a like new condition unit with very few signs of use. 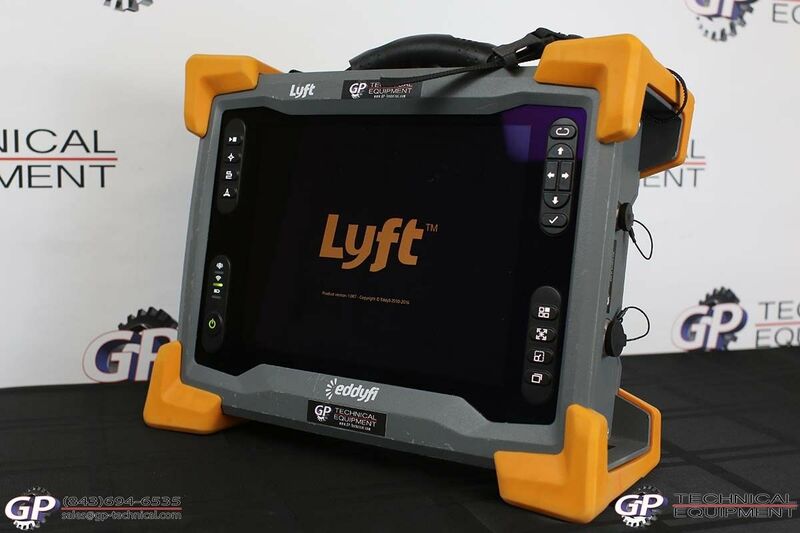 The eddyfi Lyft is the latest generation through insulation inspection machine using Pulsed Eddy Currents. The system is complete and will be ready to use out of the box. You rarely will see these units available used, and here is your opportunity to get it at a fraction of its $124,000 Retail Price! 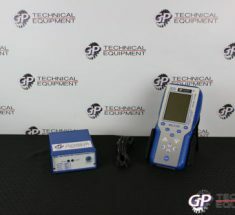 Calibration will be required and the service contract started with EddyFi for the unit to be used. Corrosion under insulation (CUI) is possibly the greatest unresolved asset integrity problem in the industry. Current methods for measuring wall thickness over insulation (liftoff) without removing it all have severe limitations. 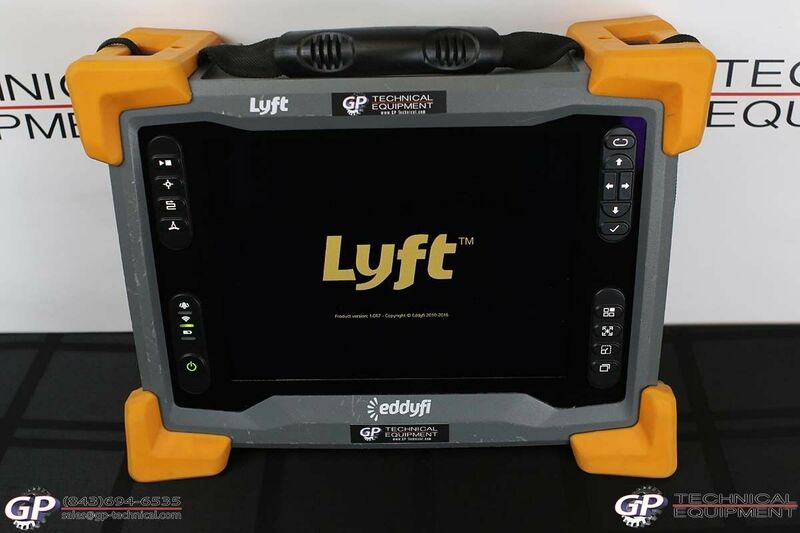 Now, Eddyfi introduces Lyft — a high-performance reinvented pulsed eddy current (PEC) solution. 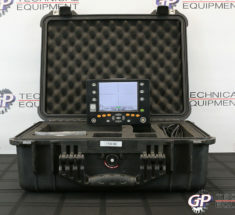 This patent-pending system features a portable, state-of-the-art instrument, real-time C-scan imaging, fast data acquisition (up to 15 readings per second) with grid-mapping and dynamic scanning modes, and flexibility with long cables and an extension pole. 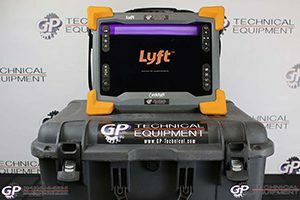 The Lyft standard probes can also scan through thick metal and insulation, as well as aluminum, stainless steel, and, unique to Lyft, galvanized steel weather jackets. 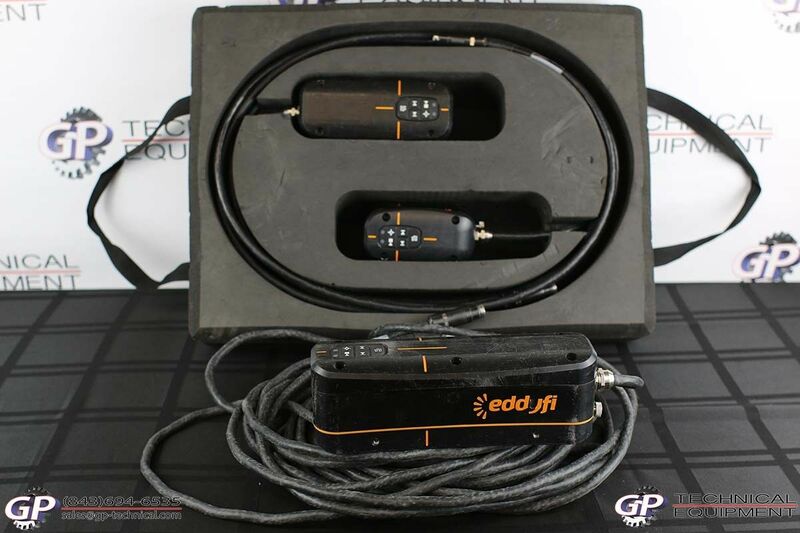 Who else but Eddyfi to reinvent an eddy current technique and redefine CUI programs. Got Lyft? 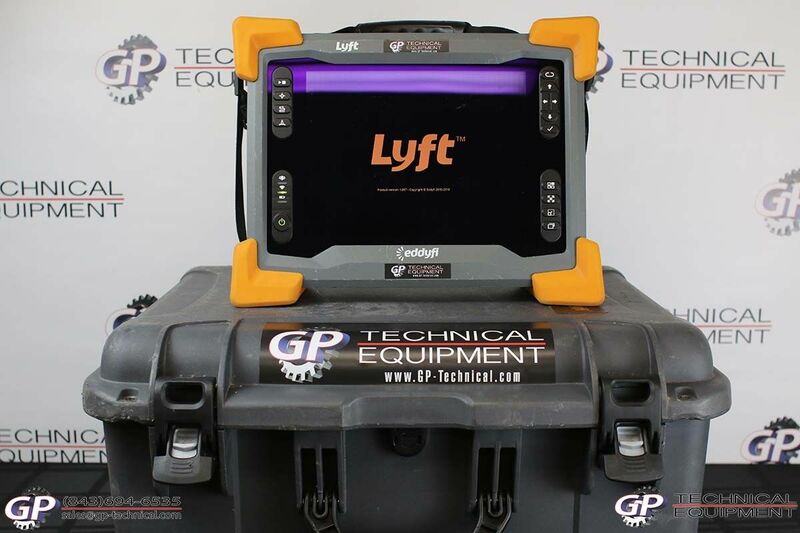 The Lyft software is packed with automation and advanced algorithms that remove operator-specific dependence, thanks to the power of the SmartPULSE™ technology. It automatically optimizes pulser and receiver parameters (gain, duration, time gates, filters, etc.). 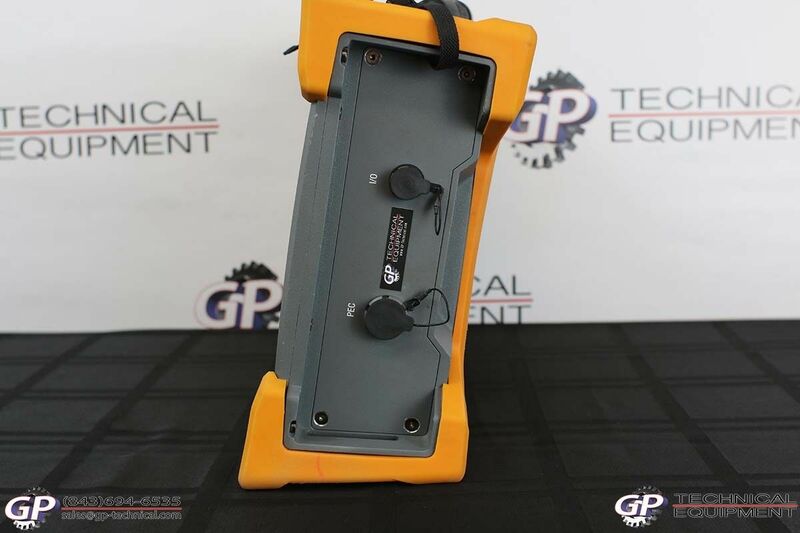 SmartPULSE also optimizes wall thickness (WT) measurements, which ensures optimum performance and repeatability, while limiting the need for advanced knowledge of pulsed eddy current. 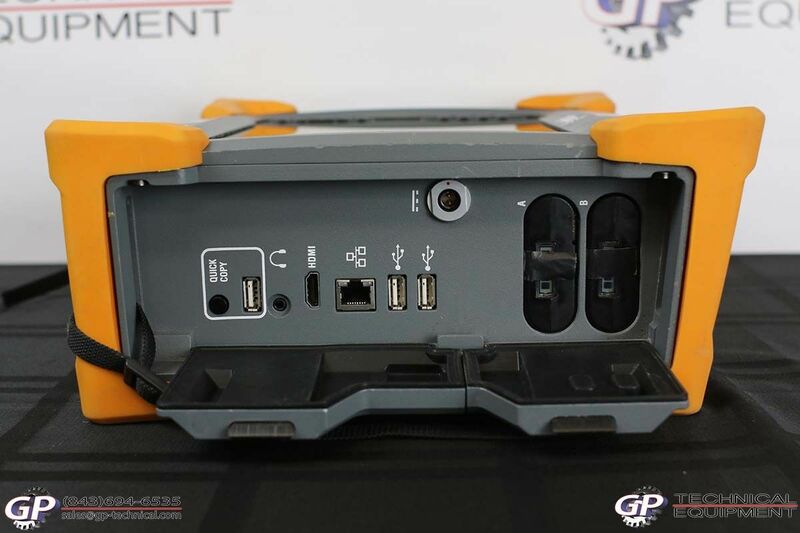 The multi-touch, user-friendly software also includes several innovative features, including real-time C-scan imaging (grid-mapping and dynamic modes), complete wall thickness measurements (ID and OD corrosion), as well as complete inspection management and reporting capabilities. Download Lyft 1.3 here. This desktop software enables advanced Lyft data analysis and features the same graphical user interface than the Lyft software, making it easy to learn and benefiting from larger data layouts. This translates into Lyft instruments out in the field acquiring data while analysts work hard to extract value from acquired data. 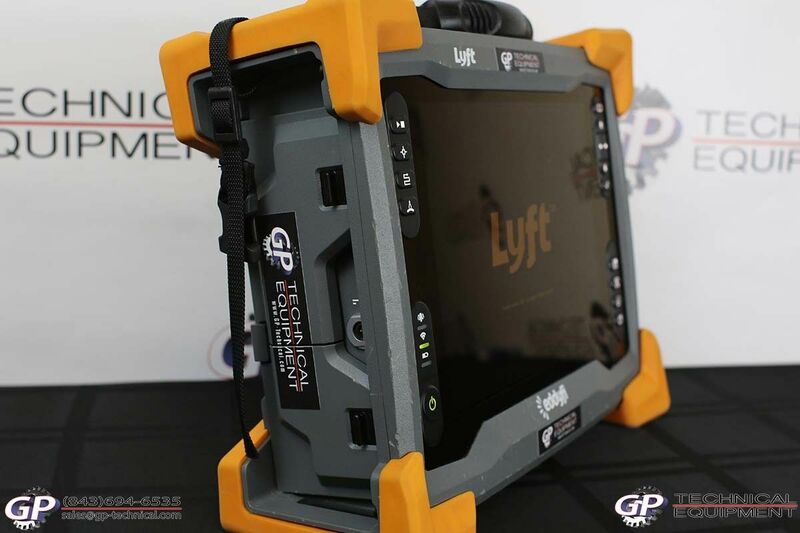 Lyft Pro makes it easier to plan inspections for several Lyft instruments. The software also has features to generate richer reports and tools to bridge calibration parameters between scan zones. Available for free to subscribing Lyft software and service plan users. Download Lyft Pro here. The Lyft solution includes three standard probes of different sizes for the right balance between wall thickness and liftoff. 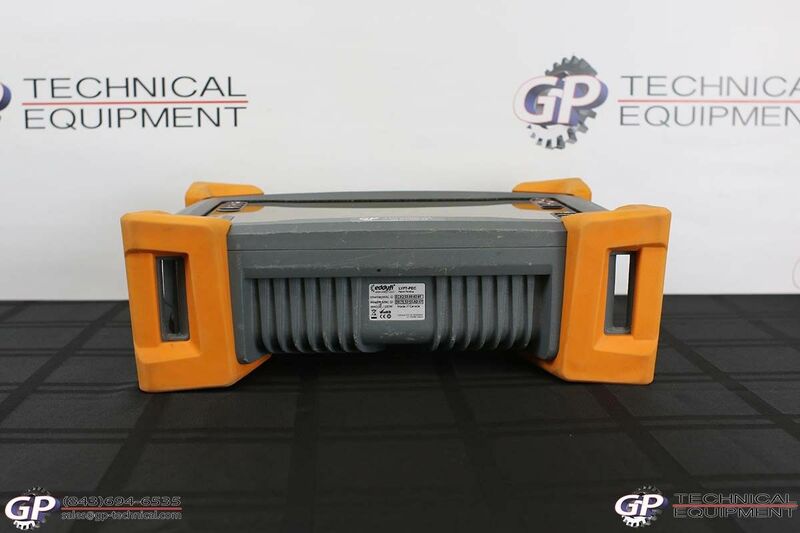 The probe family allows enough flexibility to support metal up to 102 mm (4 in) thick, insulation up to 305 mm (12 in) thick (fiber glass, plastic wrap, concrete, or other non-ferrous materials), as well as stainless steel, aluminum, and, unique to Lyft, galvanized steel weather jackets. It is possible to scan through thicker pipe walls and insulation—inquire for details. The probes can also inspect hard-to-reach areas of various geometries, as well as scan walls and pipes as small as 25 mm (1 in) in diameter. Standard probes have a keypad for easy remote operation and can be equipped with a universal clip-on encoder enabling dynamic scans. 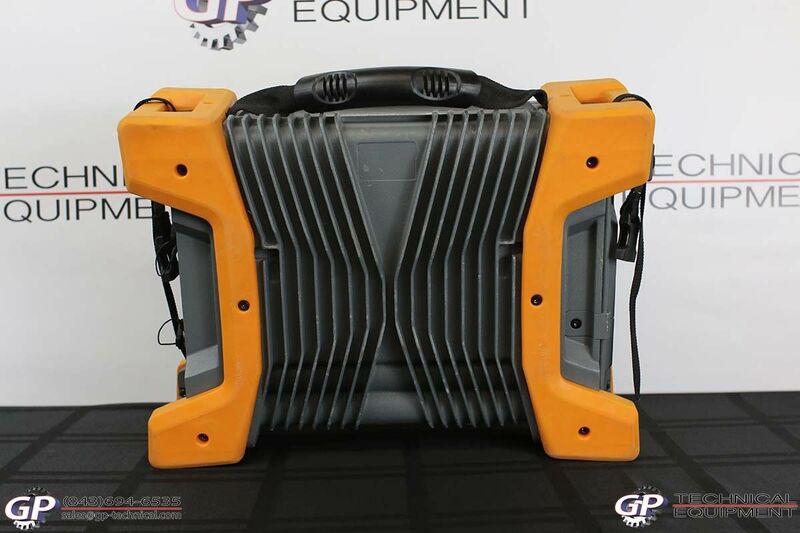 Accessories include an extension pole (up to 4.6 m / 15 ft), extension cables (15 m and 30 m / 50 ft and 100 ft) for rope access, clip-on ergonomic handles and stabilizer, as well as probe shoes to operate on surfaces as hot as 120°C (248°F) and to attenuate vibrations in galvanized steel weather jackets. 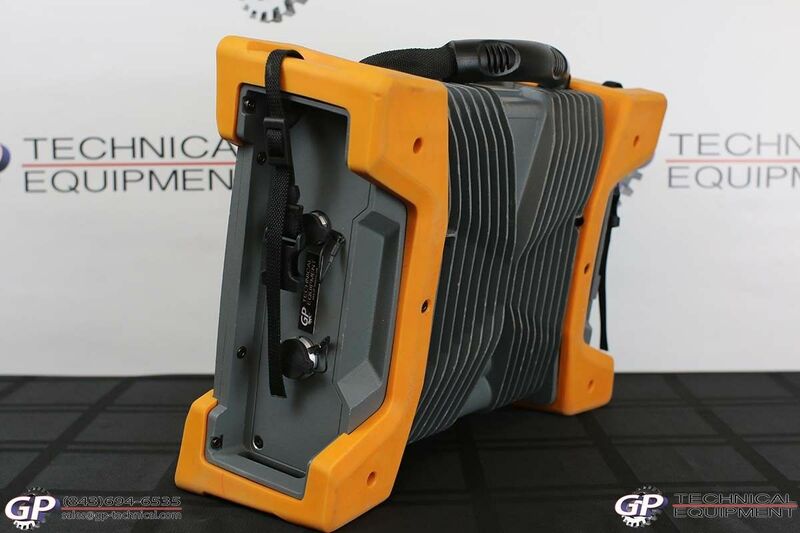 The splash zone probe can tackle offshore applications, thanks to its rugged design, watertightness to 15 m (49 ft) in grid-mapping mode, and 25 m (82 ft) heavy-duty cable. The splash zone probe is flexible enough to support metal up to 76 mm (3 in) thick and insulation or marine growth up to 203 mm (8 in) thick. 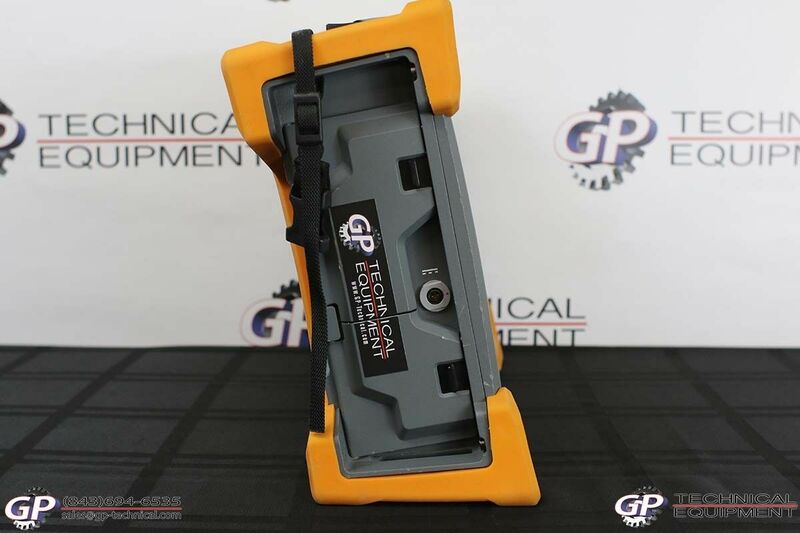 The patent-pending galvanized steel cladding probe (PEC-GS) is specifically designed to improve detection capabilities and sizing accuracy by reducing the footprint dimensions to normal. 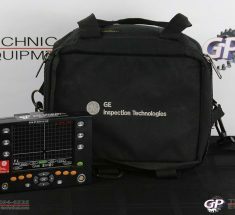 The design neutralizes the interference from the jacket, improving signal penetration, and prevents vibration for an unsurpassed signal-to-noise ratio. Underwater probes can tackle deeper offshore applications. 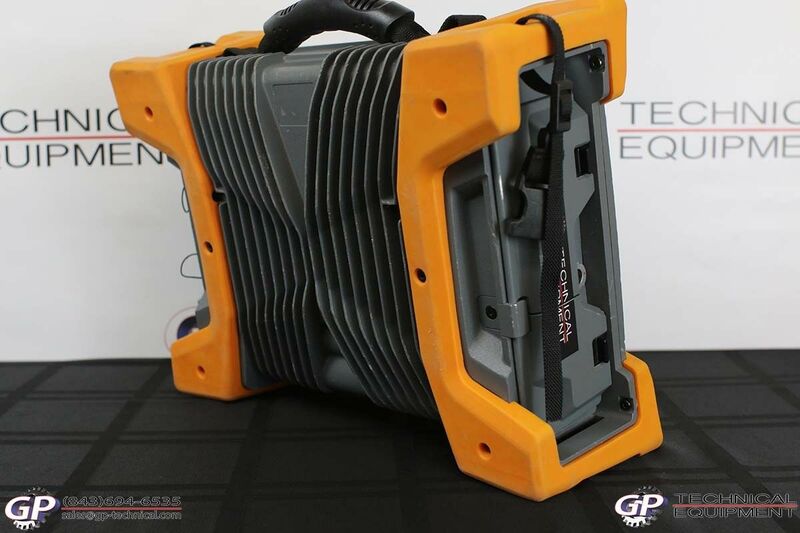 They are watertight down to 100 m (330 ft) and, through the long extension cable, are used with Lyft in grid-mapping mode. 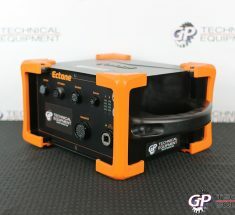 The embedded status LEDs ensure better control and synchronisation with the topside team. The probes can be used on metal as thick as 100 mm (4 in), as well as insulation and marine growth as thick as 300 mm (12 in).